The financing experts at The Madison Group help clients with apartment lending needs over $1,000,000. 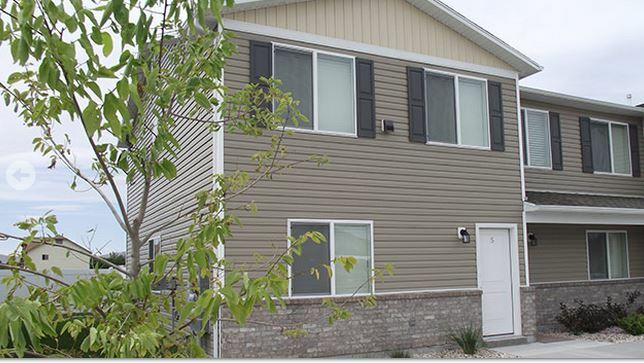 We offer a variety of apartment building loan programs nationwide. We have the most competitive rates and terms, and strive to customize terms to fit your investment goals for your multi-unit commercial property. The Madison Group offers more apartment loan options by utilizing our trusted lending sources including: life insurance companies, CMBS, banks, credit unions, and direct correspondents of HUD, Fannie Mae and Freddie Mac. Commercial apartment loans can be for new purchase, refinancing, or rehab of multi-family dwellings that are at least five units. closings, often less than 60 days from receipt of application package. In the last 15 years we have arranged over 100 commercial mortgage loans. Put our apartment financing experts to work for you. Property types manufactured home communities, mobile home parks, RV parks, cooperatives, mixed use, student housing, senior housing. Rates Competitive market pricing; fixed or floating rates. Terms 5, 7, 10, 15, 20, 25, 30, 35 year terms. Amortization 25 to 35 year amortization. Prepayment Several options including no prepayment penalty. 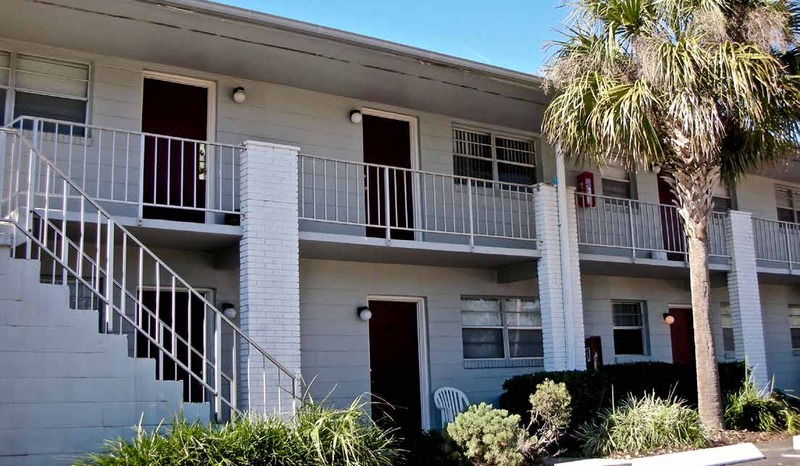 Recourse Nonrecourse loans multifamily available (subject to standard carve outs). LTV 75% – 85% LTV/LTC maximum. Assumable Assumable to a qualified borrower.